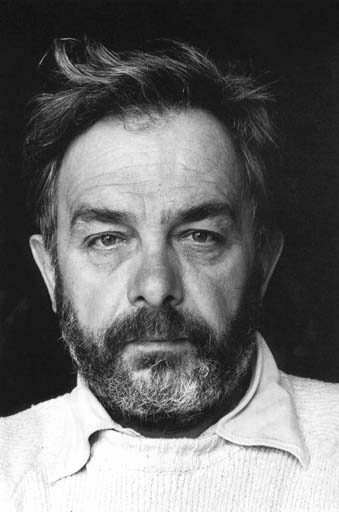 Arnulf Rainer left both the Hochschule für Angewandte Kunst and the Akademie der Bildenden Künste in Vienna within just a few days after artistic disagreements. From there on, he formed himself autodidactically. Under the influence of Jackson Pollock, Jean Paul Riopelle and Wols, with whom he got acquainted in Paris in 1951, he turned away from Surrealism and moved on to abstract micro-structures. Around 1953 the first overpaintings, which accompanied his whole life, came into existence. Religious themes, mainly crucifications, had a lasting influence on his work. After intensive drug experiences and studies in psychiatric hospitals, he began to overpaint photos of his own physiognomy and his body as well as pictures of Old Master and contemporary paintings. Rainer again and again defied social taboos, not only in the genre of erotics, but from 1977 on also in the series of death masks and death drawings. In 1978 and 1980, Rainer represented Austria at the Biennale in Venice. After a short period of hand and finger paintings, he returned to religious subjects. From 1981 on he was member of the Akademie der Künste in Berlin and head of a master’s class for painting at the Akademie der Bildenden Künste in Vienna. The same year he received the Max-Beckmann-Award of the city of Frankfurt. In 1984, a large show took place at the Centre Pompidou in Paris. Several exhibitions a. o. in the USA and Canada which culminated in a retrospective at the Guggenheim Museum New York in 1989. 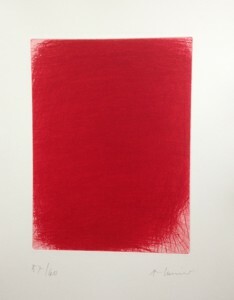 The opening of the Arnulf Rainer-Museum in New York in 1993 was the climax of the approval of his works. In 1996 the series ‘Blattmalerei’ and ‘Mikrokosmos’ came into being following overpaintings of botanical and zoological pictures from the 18th century, which the artist had collected since 1985. 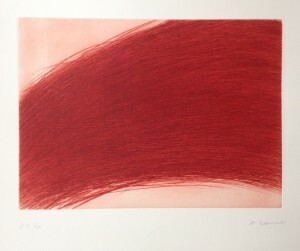 Today, Arnulf Rainer is still counted among Austria’s most important and most controversial artists.